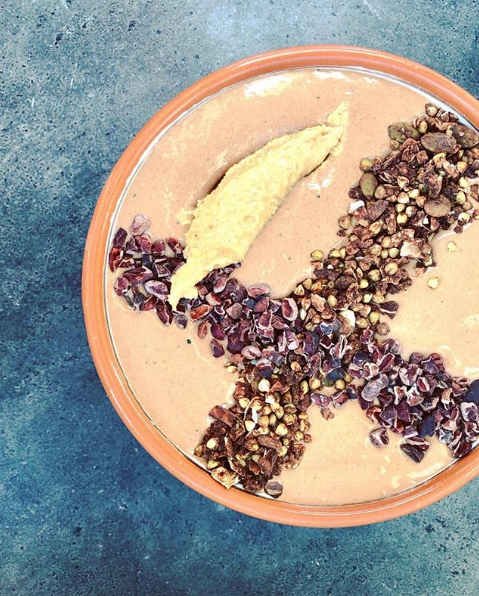 Almond Carob Smoothie Bowl | Australian Carob Powder | Wholesale Carob | The Australian Carob Co.
Smoothie bowl ideas from Busy Bee’s Kitchen always mean that one good day is coming up! One that is healthy too. 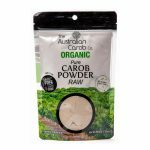 Add in the delicious combination of almond and Australian carobs and you’re in for a good treat!